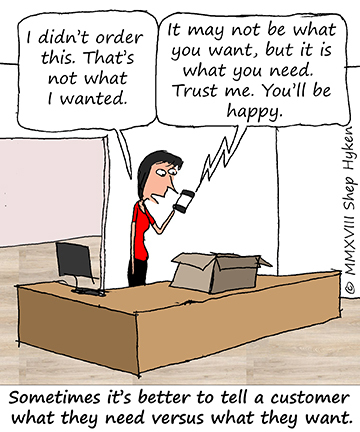 Scroll down for the #custserv conversation report for October 16th, 2018 EST. When it comes to participants, we ranked 5th among 566 conversations. In terms of the number of posts, we ranked 5th out of 566 conversations that took place. This conversation ranked 6th out of 566 in terms of the amplification of ideas & content. There were 255 reshares, 32% of posts, during the course of the conversation. 29% of participants in this conversation engaged each other 229 times. 34% of participants in this conversation shared a total of 77 unique pieces of content. 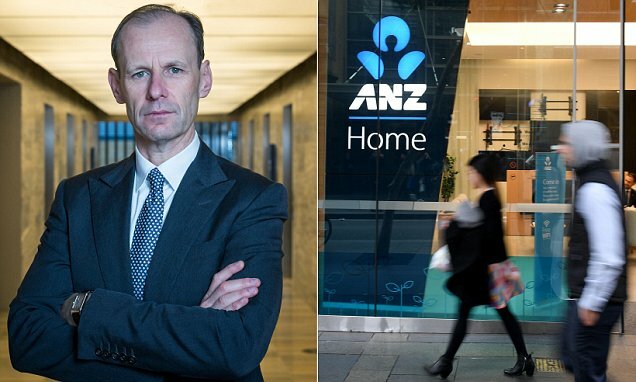 The chief executive of one of Australia's biggest banks has sacked 200 staff for wrongdoing and given angry customers his email address to send their complaints.